Rev. Tom Etuata has been a member of the Board since 2012. 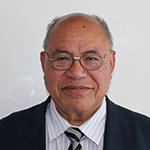 He was recognised for his contribution to Pacific communities in 2015 when he received the Queens Service Medal in the New Year's Honour list. 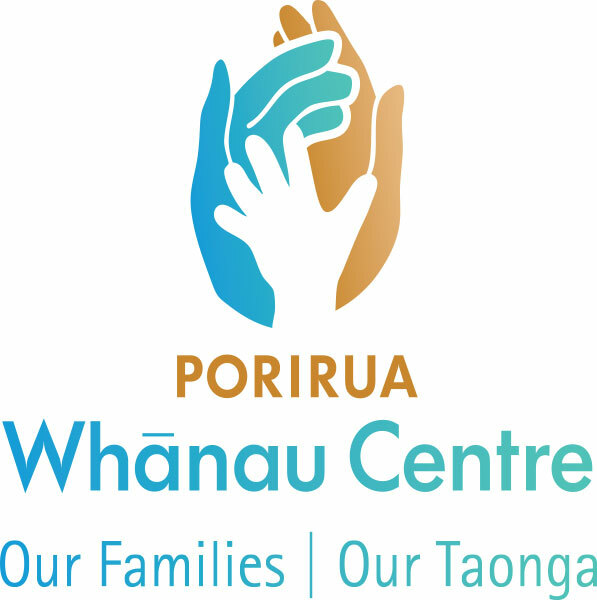 He has a Bachelor of Theology and is an ordained Minister in the Presbyterian Church of Aotearoa NZ. Before entering the ministry Rev Tom was an accountant for Inland Revenue for a number of years. Original generation time 1.2332 seconds. Cache Loaded in: 0.0004 seconds.